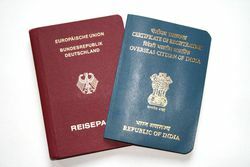 To be successful in India cross-cultural competence is a must. By having the right understanding and empathy for the different Indian way of thinking and feeling, combined with the rational German way of thinking and attitude at the same time, effective project management can be assured. Face-to-face contact and communication is very important and essential in India. Trying to coordinate business out of European or German headquarters will not be a success. Working on-site in India will help to reach your goals faster and more effectively. The project management methods and procedures according to the Project Management Institute (PMI) will be applied in all phases. 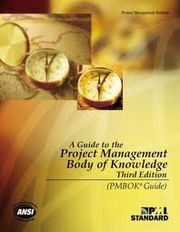 The Project Management Institute (PMI) is the world’s leading association for project management and has more than 700.000 members in 185 countries. The PMI certification program attained ISO 9001 recognition.